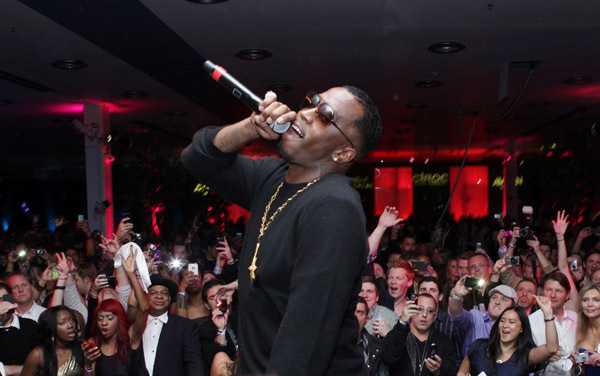 P. Diddy performs at The Capital A Super Bowl Party at Music Hall at Fair Park in Dallas, Texas. 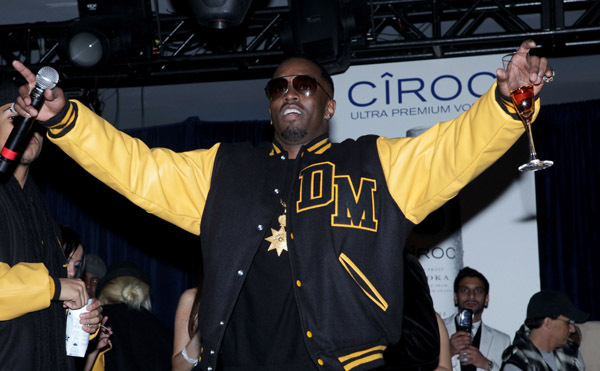 Rapper P. Diddy performs at Capital A Presents P. Diddy Super Bowl Party at Music Hall at Fair Park on February 5, 2011 in Dallas, Texas. Images via WireImage.com. « Snoop Dogg and Flo Rida Perform Live at The Bud Light Hotel in Dallas, Texas.